Carbon fibre and silver-plated USB memory stick (with 1GB memory). 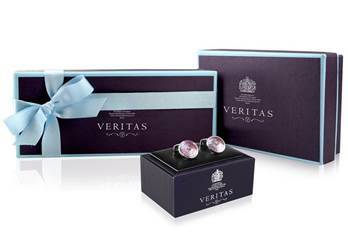 Part of Veritas' exclusive collection of carbon fibre business accessories. 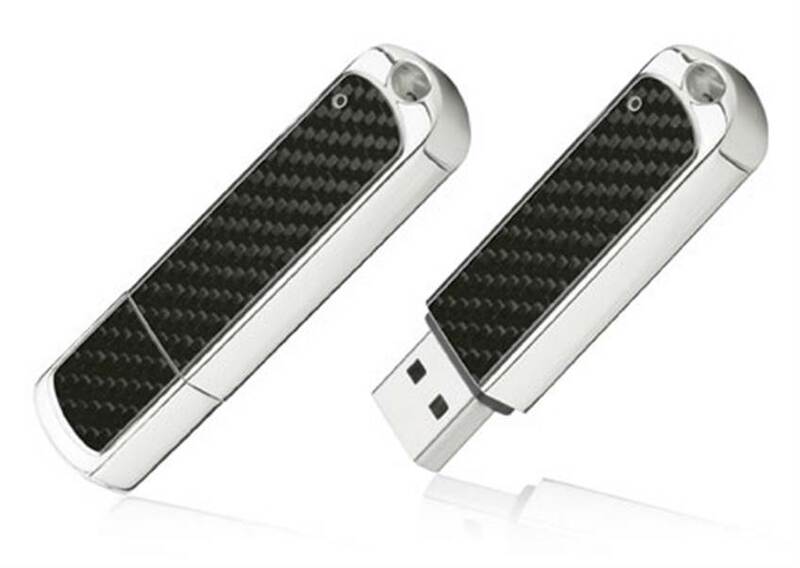 The USB is suitable for diamond or laser engraving along the silver-plated edge.